Shucking careers in the kitchen and cubicle, A/P specialist Doreen Rivers-Graham and champion oyster shucker/Chef Tres Hundertmark, went to Morehead City to pursue oyster farming in 2016. During our excursion, it was determined a niche market for these vibrant oysters did not exist. Thus, NCOyster 365 was born in the fall of 2017, to share the rich diversity of oysters in North Carolina and show why North Carolina is referred to as the Napa Valley of Oysters. If you are looking to add a little extra to your event or a farmer looking to sell your inventory in other markets-NCOyster 365 is your company. An aggregator for the "Napa Valley of Oysters"
Who are NCOyster 365 clients? Want us for a party click the Services section on the homepage. Farmers & distributors select Wholesale. NCOyster365 broker oysters for a variety of North Carolina oyster farmers to distributors of seafood and shellfish throughout the continental united states and abroad. If you are a distributor in search of diversifying your offerings. North Carolina has a variety of oyster to present to your buyers. Contact Tres Hundertmark at tresoystergeek@gmail.com. 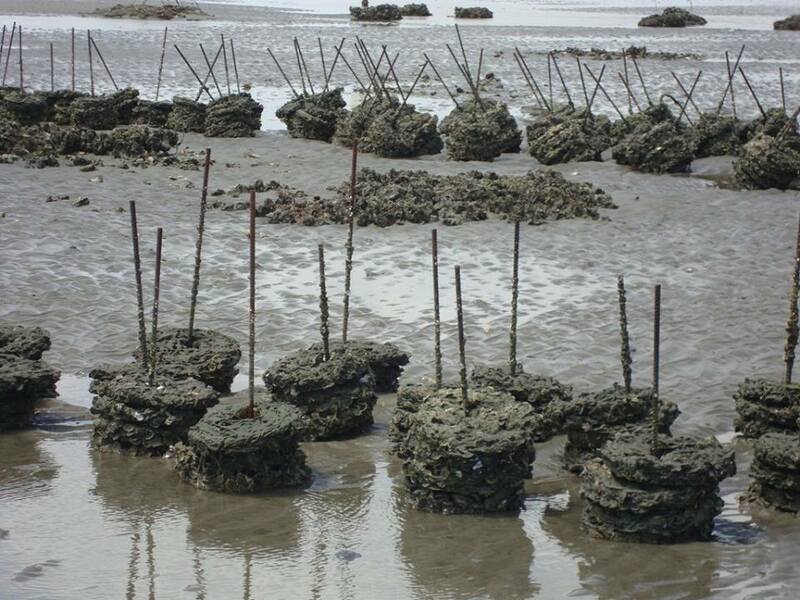 If you are North Carolina oyster farmer, in need of someone to help you improve your market presence. Contact Tres Hundertmark at tresoystergeek@gmail.com.